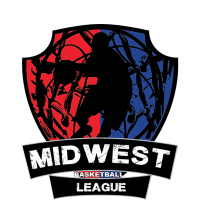 Bloomington,Mn——The Midwest Basketball League is starting to gain momentum during the offseason with a lot of activity among teams taking place. 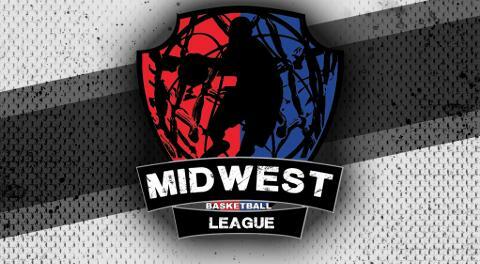 What could possibly be the biggest news so far is Dunk Kingz star Issac White will be making his way to Minnesota to play with The Eagan Bulldogs. Look for business to pick up in the Twin Cities as this high flyer will be looking to put on a show in many ways without just flying through the air. White has developed more than just a dunker, but can also dial it up from behind the arc. Issac will not be alone as he will be joining forces with Kavaarian Williams and Ernest Clayton who will also have be roles to fill come the 2019 MBL season. You can go to the Eagan Bulldogs Basketball Facebook page to keep up with additional signings.